There’s a misconception that getting into a healthy lifestyle is difficult, mostly because it’s a costly lifestyle to maintain. You have to pay for a gym membership, opt for generally pricey organic food, and usually go farther to have better meals. But the truth is, you just have to be a bit more resourceful. An easy, inexpensive, and sustainable way to start living healthy is to grow your own vegetables at home. Keeping a home vegetable garden also helps lessen your carbon footprint, as you won’t have to go out to buy your produce. Plus, with all the lifting and shoveling, it can also count as an inexpensive form of physical exercise. 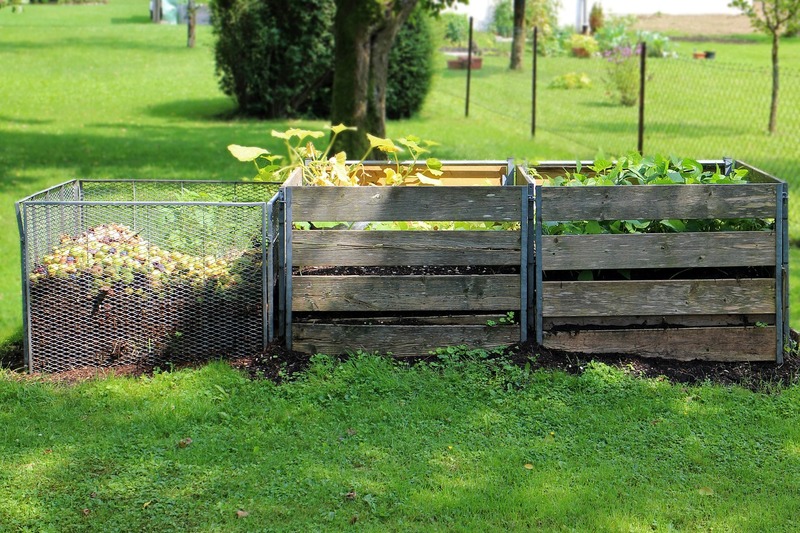 If your garden has limited room, container gardening is highly suggested because it doesn’t take up as much space and requires as much soil and compost as an in-ground garden bed. Container gardening is the practice of growing plants in containers instead of planting them in the ground. To save money, you can reuse old plastic containers such as Tupperwares and storage containers. Carbon, which can be found in fallen leaves, cardboard, and recycled paper. Nitrogen, which is present in vegetable scraps, coffee grounds, and tea bags is then needed to break down the carbon. Place all those ingredients in a trash bag. Water to keep the compost damp. The pile of compost needs to stay damp in order for it to decompose, so make sure you sprinkle water on it every so often but be careful no to soak it too much. Oxygen, which is essential to keep the compost alive. Poke a few small holes on the trash bag for better oxygen flow. Everyone knows that plants and vegetables need water in order to grow. 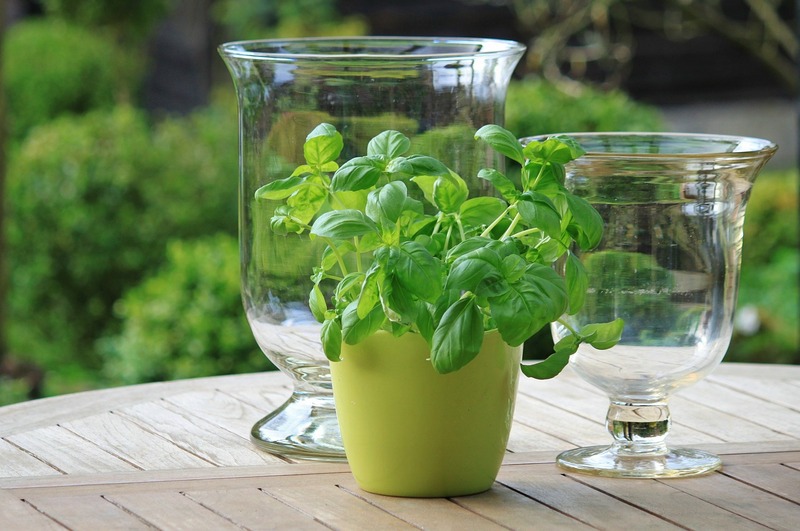 However, some people make the mistake of drowning their plants when they water them. Not only do you destroy your plants, but you also waste lots of water. With a drip irrigation system, you will be able to control and standardize the amount of water for your garden. The initial cost for it can be a bit pricey but it will surely help you save money on your water bills in the long run. When starting out on your vegetable garden, you will really have to go out to buy seeds. Once you get your garden going, you can save seeds from the plants that you’ve grown, plant them again, and have your own never-ending supply of seeds. Make friends with those in your neighborhood who have home gardens as well. 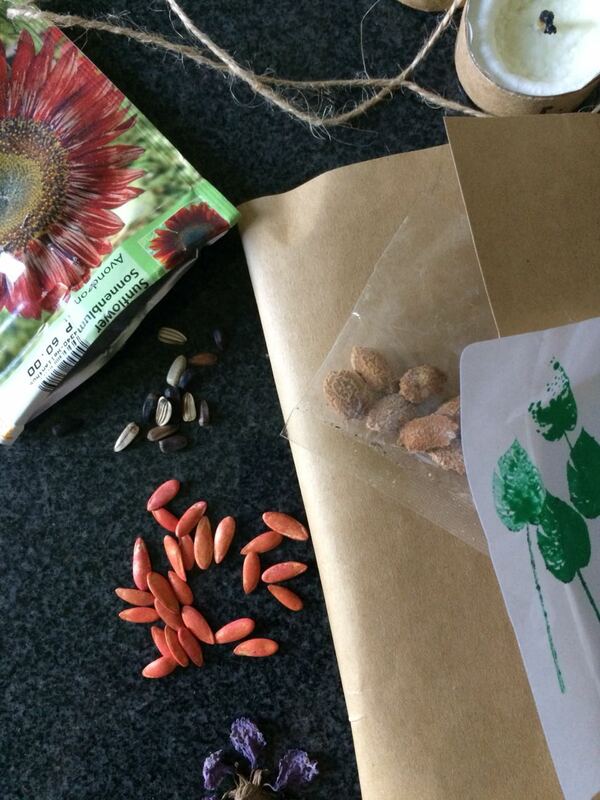 You can share and swap seeds with one another to add diversity to your garden vegetables and crops.